HMH is an integrated group, managing the entire value chain – from seedling trees to the delivery of products to the market. Hans Merensky Holdings (HMH) was established nearly 70 years ago. Its head office is located in Parktown, Johannesburg, in South Africa. A privately-held company, its shareholders include the Hans Merensky Foundation, the South African state-owned Industrial Development Corporation (IDC), International Finance Corporation (IFC), Vuka Forestry Holdings (Pty) Limited, Women Investment Portfolio Holdings (Pty) Limited and HMH staff. The HMH Group is committed to the principles of sustainable business that is socially and environmentally responsible, and the principles of hygienic and safe food processing and fair human resource management are implemented throughout. Compliance with global standards of sound production and distribution practices is rigorous while a deep commitment to scientific research and practical innovation is fundamental to its continued success. Merensky Timber is a leading player in South African forestry and lumber processing, and Westfalia Fruit is one of the leading suppliers of avocados and other fresh fruit and processed products to customers around the world. 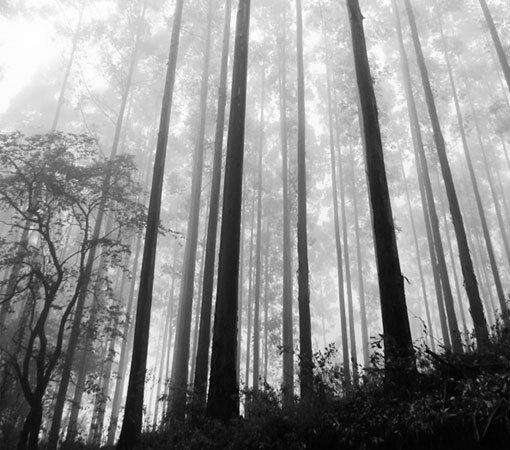 With around 65 000 hectares across South Africa, Merensky Timber supplies highest-quality Pine and Eucalyptus lumber to markets in southern Africa and further afield. 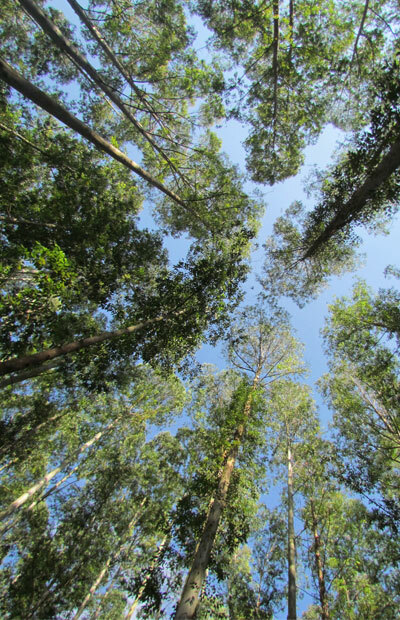 The company’s Pine and Eucalyptus plantations are the largest privately-owned plantations managed on a saw-log rotation in South Africa. Pine sawmills are located in KwaZulu-Natal and the Eastern Cape provinces of the country, while Merensky’s Eucalyptus sawmill is located in the Limpopo province. Lumber is available from sawmills and distribution centres located in Johannesburg, Pietermaritzburg and Cape Town. 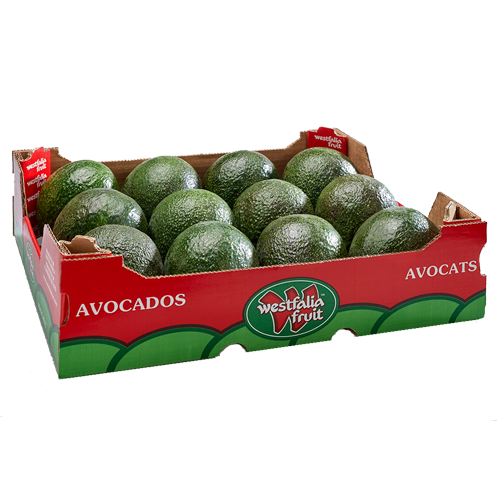 With the largest avocado-growing footprint in the world, Westfalia Fruit is recognised as the ‘Avocado Experts’, not only growing its own fruit but also sourcing, ripening, packing, processing and marketing quality avocados year-round. The multinational Group now markets a more comprehensive range of quality fruit from across the globe, making full use of its vertically-integrated supply chain to meet and exceed customers’ expectations. Westfalia Fruit is the supplier of choice to both retail and wholesale customers, who are served from sales offices in the UK, Europe, North America, Latin America and Southern Africa.